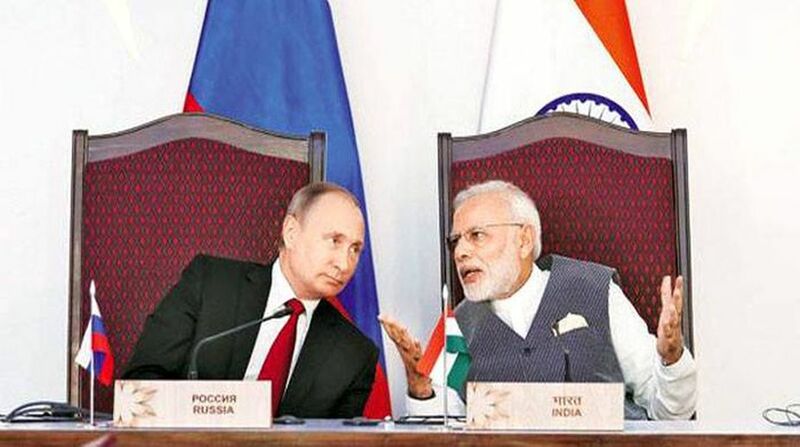 India is likely to seal a nearly Rs 40,000 crore deal to procure S-400 Triumf air defence missile systems from Russia before top leaders of the two countries hold an annual summit around October, official sources said. Countering America’s Adversaries Through Sanctions Act (CAATSA), which came into effect in January this year, mandates the Donald Trump administration to punish entities engaging in significant transaction with the defence or intelligence establishment of Russia. In 2016, India and Russia had signed an agreement on the ‘Triumf’ interceptor-based missile system which can destroy incoming hostile aircraft, missiles and even drones at ranges of up to 400 km. S-400 is known as Russia’s most advanced long-range surface-to-air missile defence system. China was the first foreign buyer to seal a government-to-government deal with Russia in 2014 to procure the lethal missile system and Moscow has already started delivery of an unknown number of the S-400 missile systems to China.